Is Christianity good news for the people around you? Talking about your faith can be intimidating. You may wonder, "How do I know what to say to people? What if I can't answer their questions? What if they think I'm just strange?" Paul Little has faced these fears and found effective, biblical ways to overcome them. 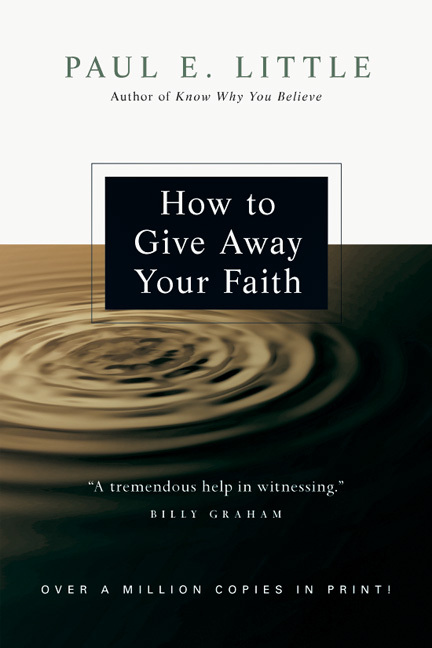 In this practical, down-to-earth book, Little offers real-world examples and helpful advice that show how friendly and natural evangelism can really be. 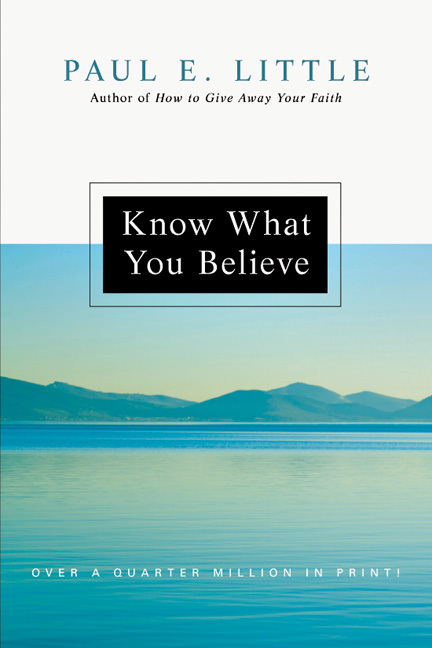 He guides readers in knowing both the Bible and the people they're sharing with, using both words and actions, and responding to common objections and questions. 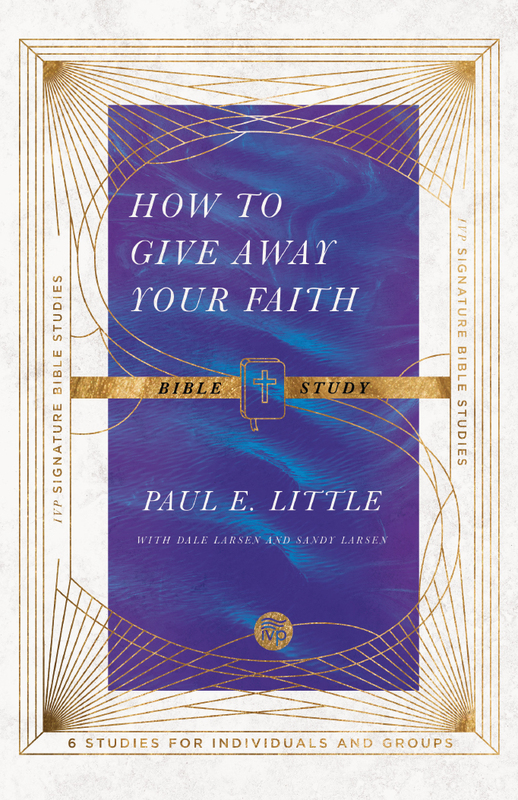 Thoroughly updated and featuring a study guide for individuals or groups, How to Give Away Your Faith is as current as it is classic. 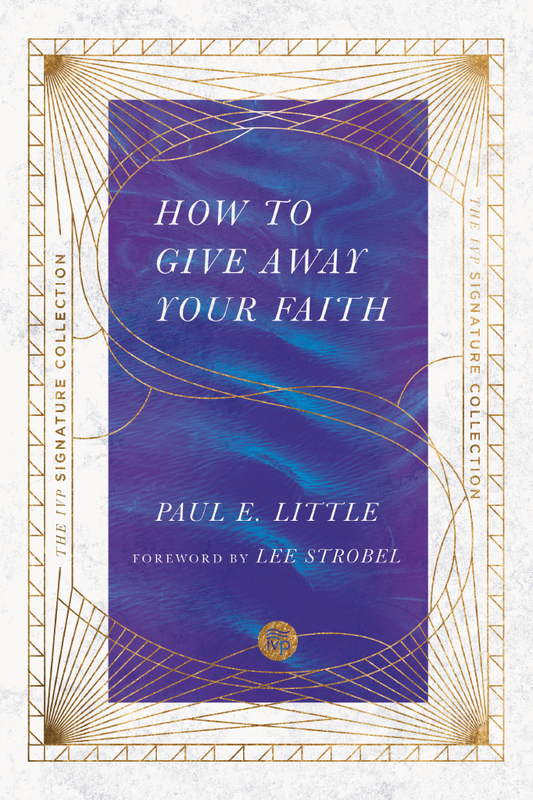 Now included in the IVP Signature Collection, this is a book to excite you about giving away your faith. 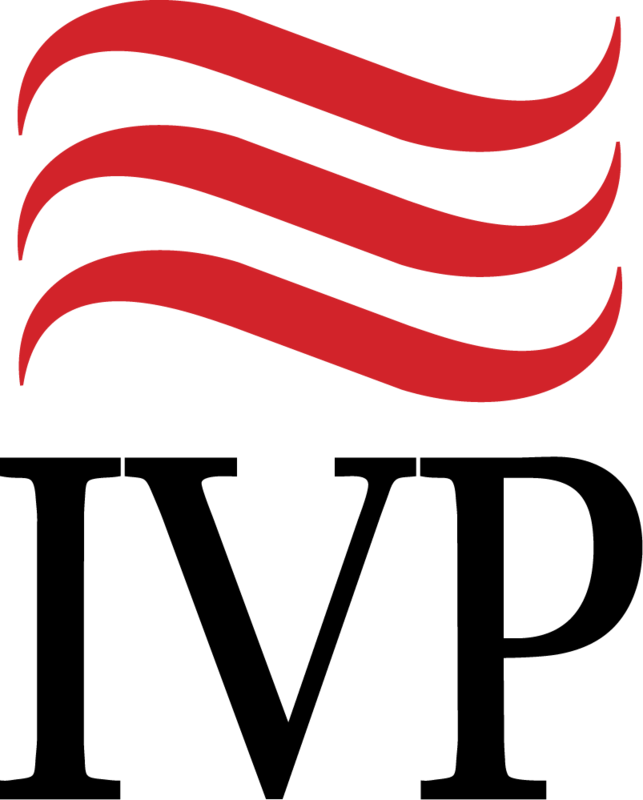 "A tremendous help in witnessing." 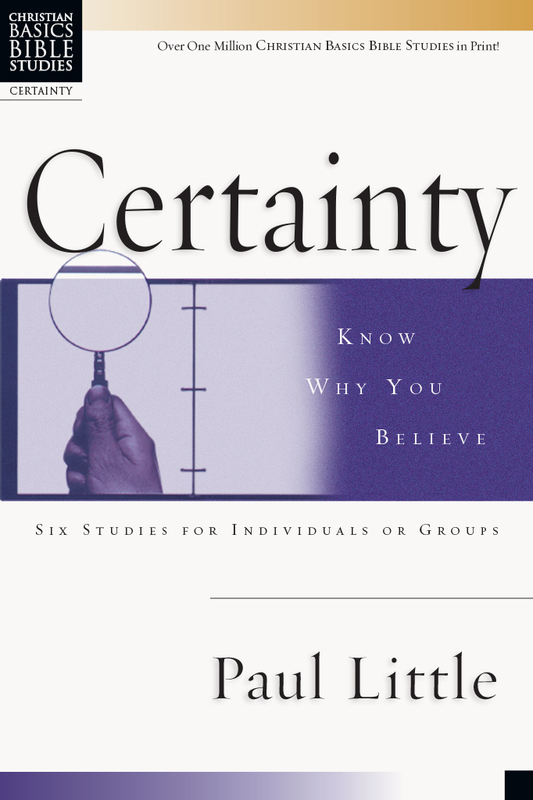 "The most practical book on personal evangelism written in many years." 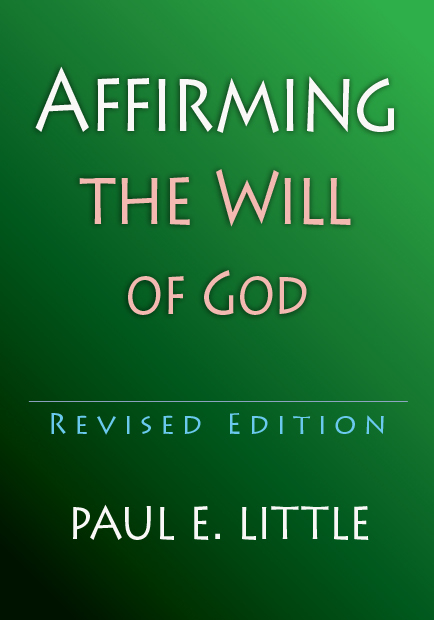 "One of the best single volumes on the methods and dynamics of personal evangelism." "Little has not written as an armchair strategist. 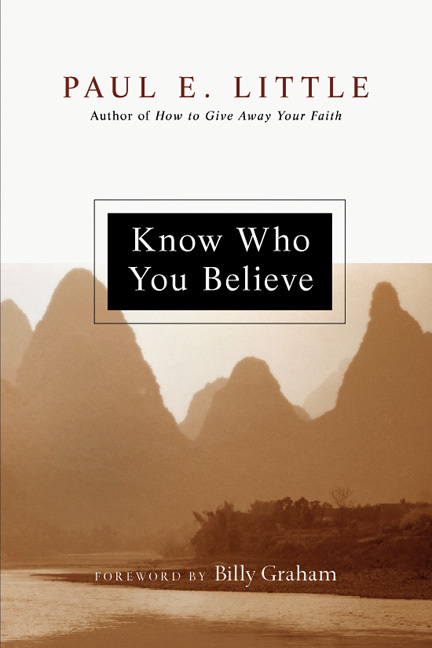 He is a veteran of many encounters in personal and group evangelism." 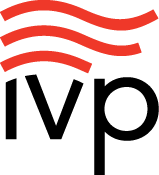 Paul E. Little and his wife, Marie, worked for twenty-five years with InterVarsity Christian Fellowship. 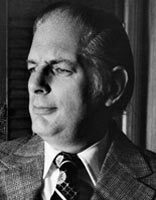 Until his death in 1975, Little was also associate professor of evangelism at Trinity Evangelical Divinity School in Deerfield, Illinois. 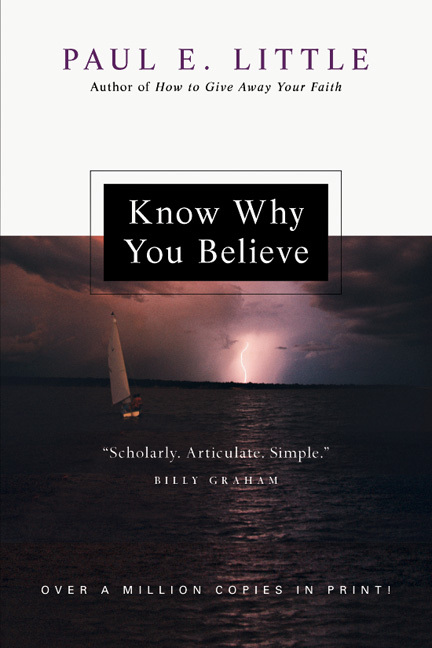 His books include Know Why You Believe and Know What You Believe.